“It’s prima facie evident that thousands of people were dying due to leakage of poisonous gas, but the district’s head, the then collector and superintendent of police were using their expertise and system not to save the people, but instead help a criminal escape,” Chief Judicial Magistrate Bhubhaskar Yadav was quoted as saying. 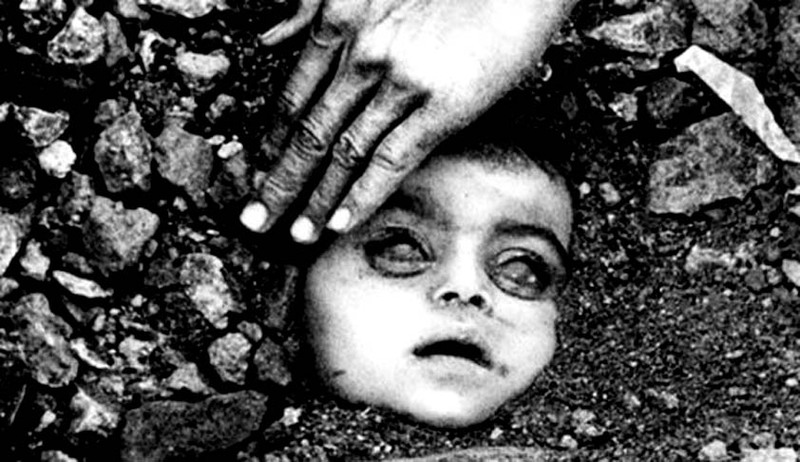 Following the tragedy that claimed more than 2,000 lives, notice was issued by a Bhopal Court in January, 1992, demanding Mr. Anderson’s appearance before it. On his failure to turn up, non-bailable warrants were issued. Subsequently, an extradition request sent to the US Justice Department in 2003 was rejected a year later. The last request for extradition was sent in September 2008. Probe Commission headed by retired Justice S.L. Kocher had also issued notices to Mr. Singh and Mr. Puri, seeking their reply on the source of authority to permit Mr. Anderson to leave the city. The Court was now hearing a petition filed in 2010 by social activist Abdul Jabbar, and Shanawaz Khan. The allegations were based on public interviews, media reportage and a book authored by Singh titled, “Unfolding the Betrayal of Bhopal Gas Tragedy”. Mr. Singh was the then District Collector, and had accompanied Anderson to the airport.